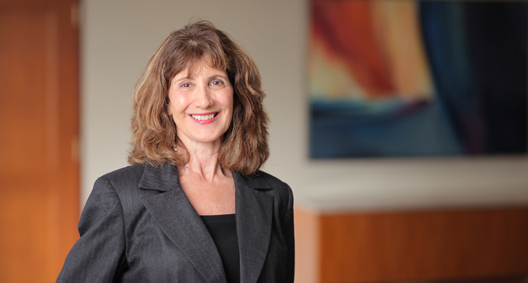 Diane Chapman has tried cases in state and federal courts for more than 30 years with an emphasis on business litigation, construction litigation, class actions and employment litigation. Her representation of clients includes international dispute resolution proceedings on multiparty contracts. Diane has represented clients in the aviation industry; national insurance companies; credit card companies; newspapers and television stations; park districts; hospitals; real estate developers; nonprofit corporations; manufacturers of drugs, power lines, appliances and construction materials; chemical testing laboratories; and engineers. She has presented matters to the U.S. Supreme Court; the U.S. Court of Appeals for the Third, Sixth and Ninth circuits; and the Ohio Supreme Court, and has litigated matters in state courts (at all levels) and federal courts across the country. Has resolved matters through arbitration or mediation, including a multimillion-dollar completion of a county sewer project, confidential matters with trade secret implications, disputes with government agencies and unique cases seeking injunctive relief on substantial cases of public interest. Has tried complex lawsuits in Ohio, Nevada, California, Colorado, Virginia, the District of Columbia, Pennsylvania and the Virgin Islands.